The Dental Department at Asian Clinic aims to provide dental care of international standard to all the patients. Dental caries which includes restorative procedures & endodontic work. 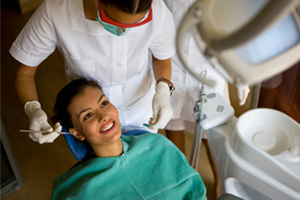 Minor oral surgical procedures like Extraction of teeth.